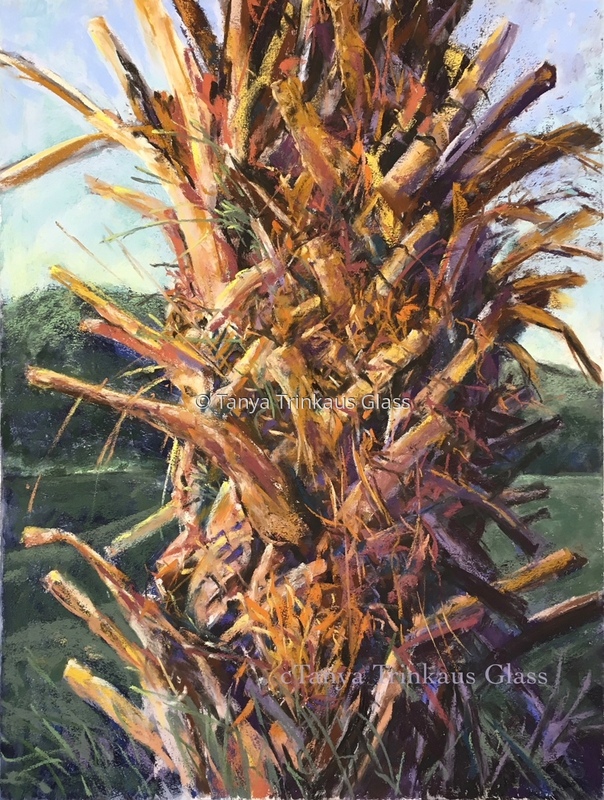 This artwork was exhibited at the Center for the Arts of Bonita Springs in the juried Annual Members' Only Show. Feb. 2-22, 2018. It also won 3rd place.